Drive Against Suicide Ball Fundraising For Limerick Organisations. 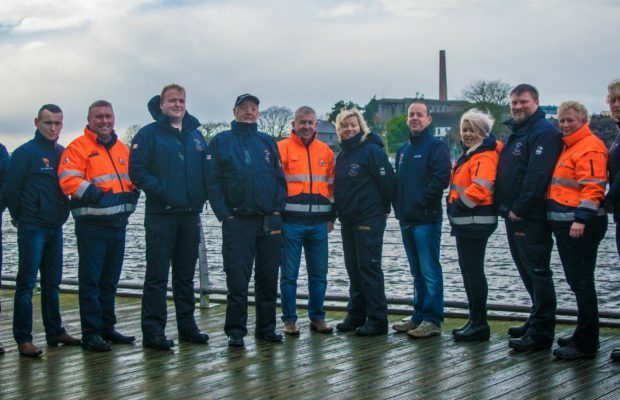 Members of Drive Against Suicide pictured with the Limerick Marine Search and Rescue. The Drive Against Suicide Ball will take place on Saturday the 15th of April in the Dunraven Arms Hotel in Adare Co. limerick at 8 pm. The Drive Against Suicide Ball is a black-tie event including a 4-course meal and a special guest speaker on the night with a fantastic prize up for grabs too. This wonderful night will also feature music from the wedding band of the year, Escapade followed by DJ.